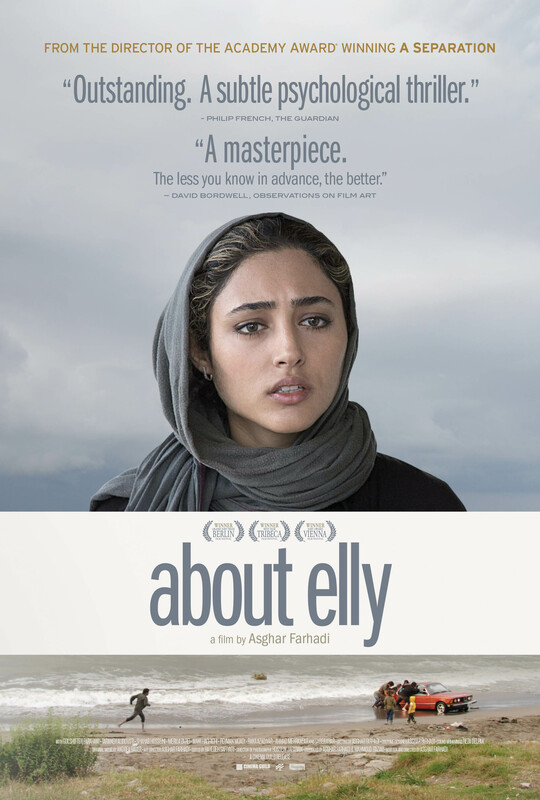 Tickets for ABOUT ELLY are now on sale. See the ticket page for details and the link to buy tickets! Tickets for the U.S. theatrical premiere of BREATHE are now on sale. See the ticket page for details and the link to buy tickets! 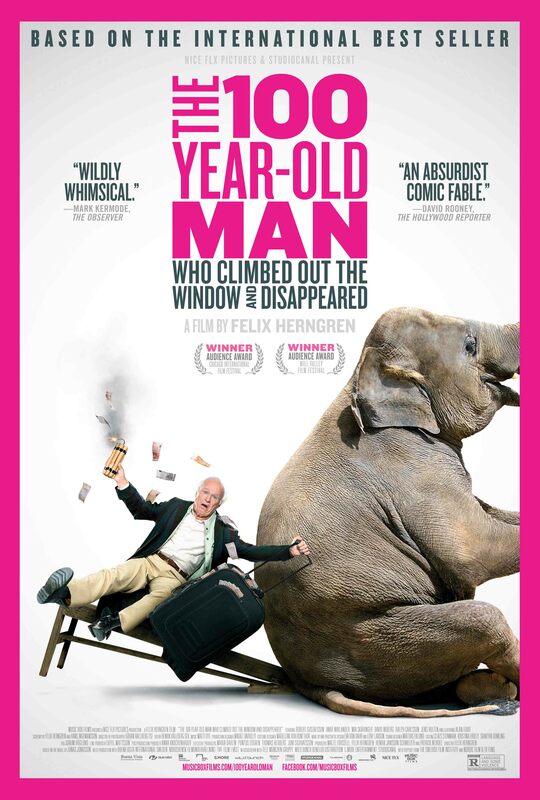 Tickets for THE 100 YEAR OLD MAN WHO CLIMBED OUT THE WINDOW AND DISAPPEARED are now on sale. See the ticket page for details and the link to buy tickets! 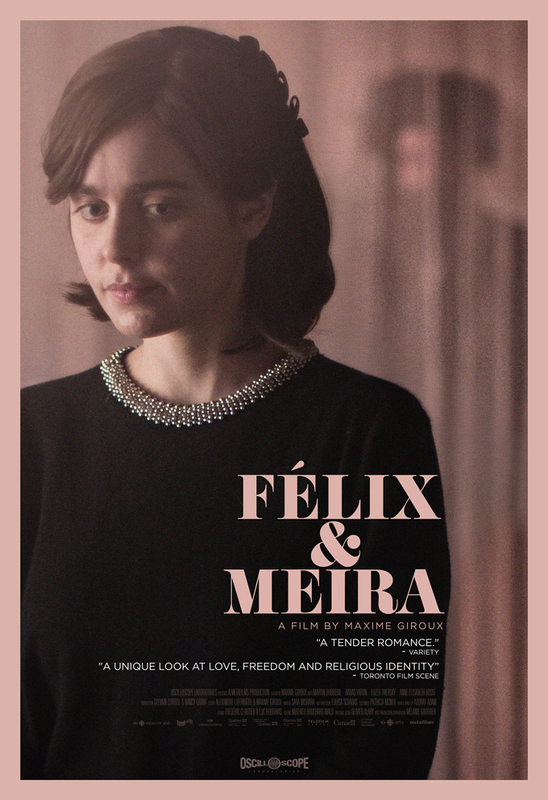 Tickets for FELIX AND MEIRA are now on sale. See the ticket page for details and the link to buy tickets!